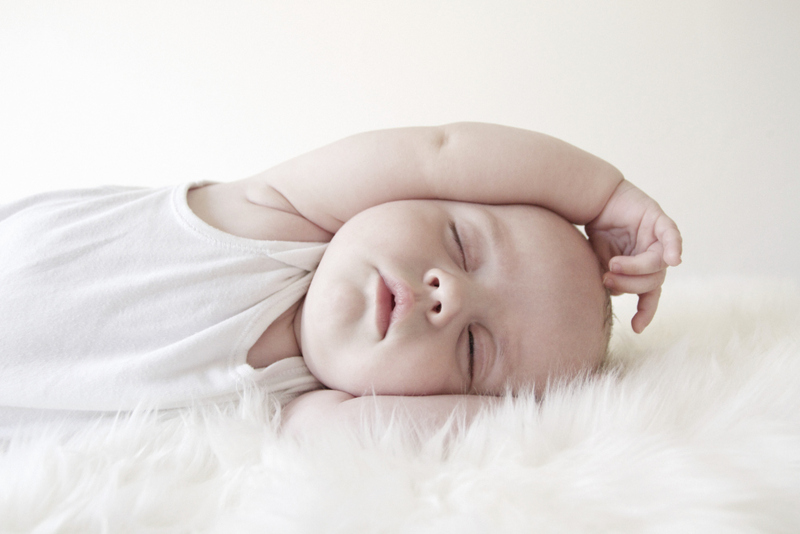 Your baby needs sleep, & so do you! Are you exhausted? so tired that not even a pot of coffee could help you? Has it been so long that you don't remember what a good night's sleep feels like? Now, imagine your child sleeping through the night, waking up happy, and going to sleep without a fuss. and you? well, you sleep all night, every night! This dream can be a reality, in just 72 hours! On line coaching that only spends a handful of hours on video chat with you, doesn’t know your baby’s personality. and neither will be there to help you in the middle of the night! In our opinion, in-home coaching provides the best option for lasting success with the shortest disruption. We will be there right alongside you, every step of the way.. We guarantee success! 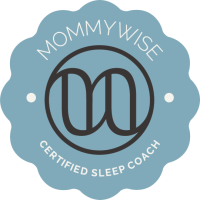 Sleep coaching includes 72 hours in-home coaching. And 4 weeks of unlimited support.